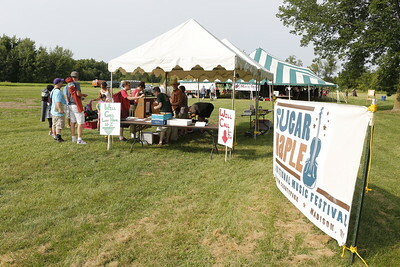 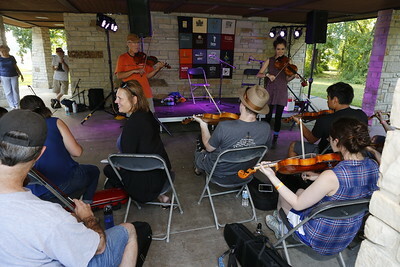 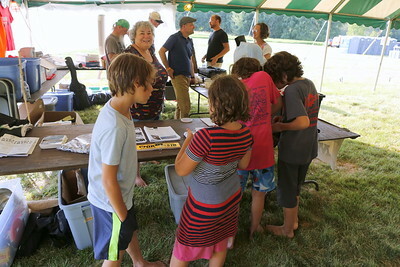 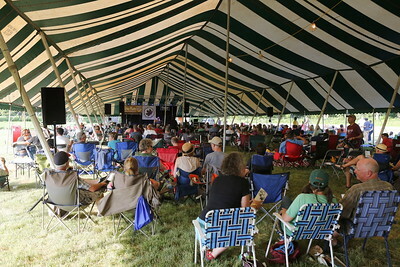 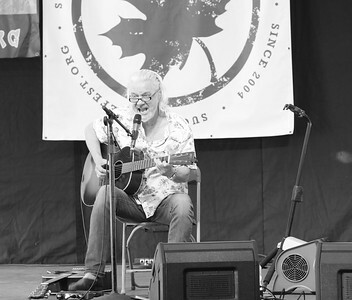 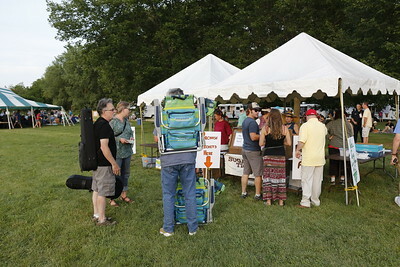 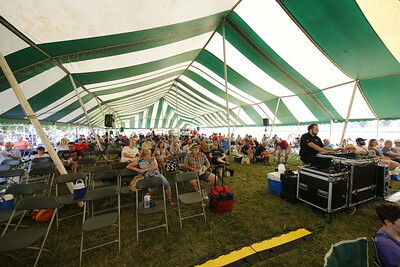 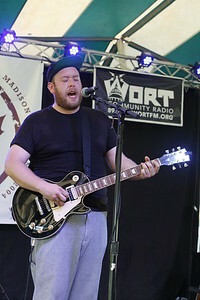 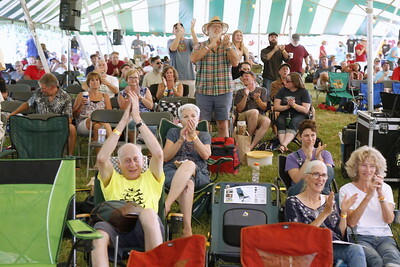 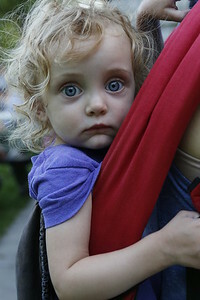 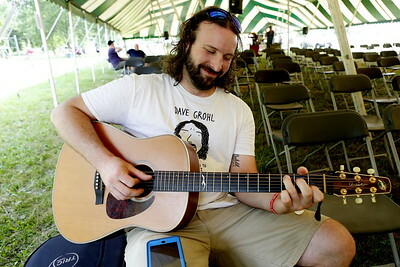 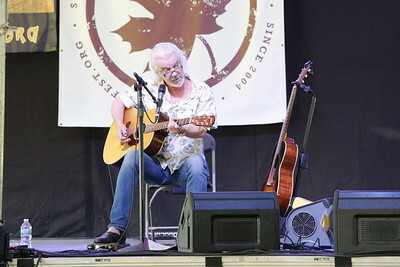 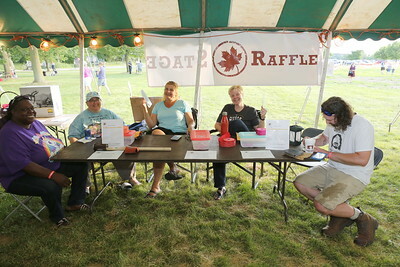 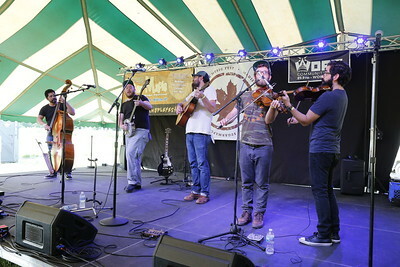 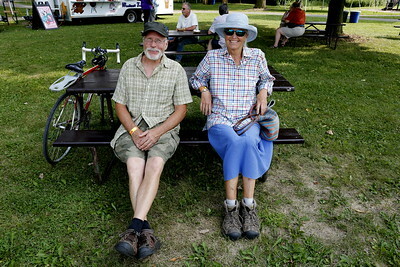 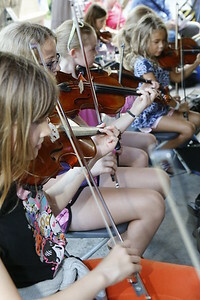 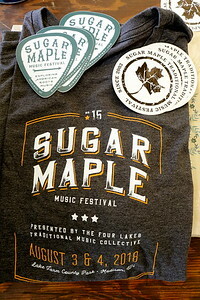 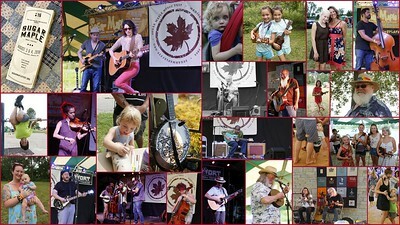 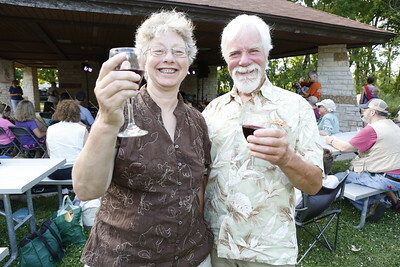 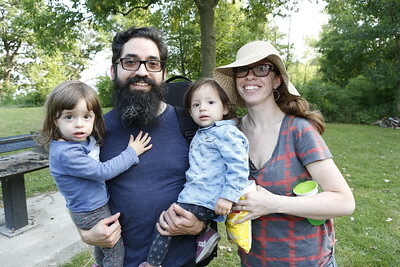 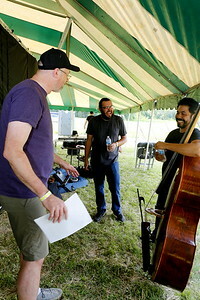 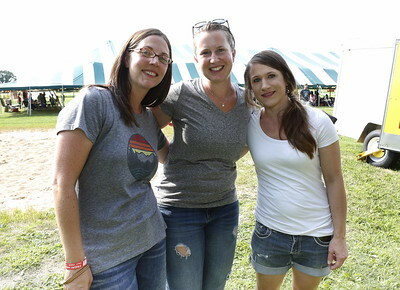 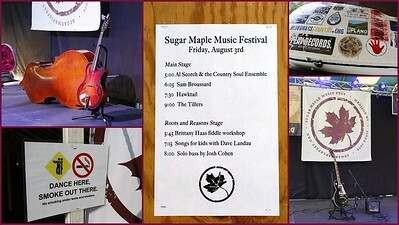 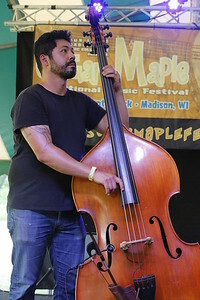 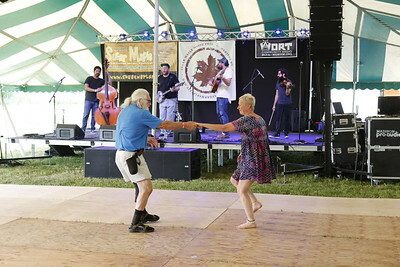 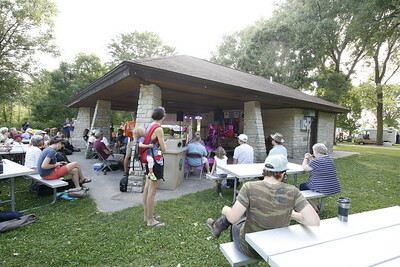 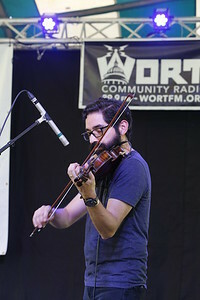 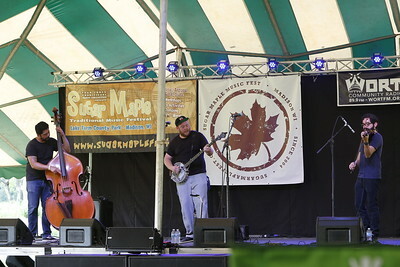 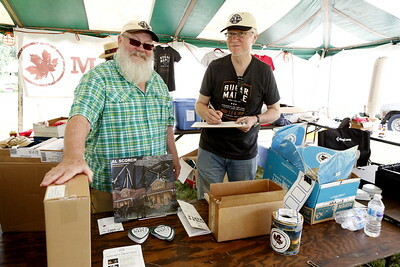 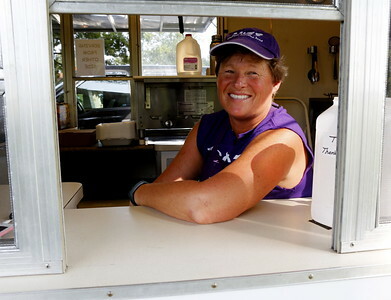 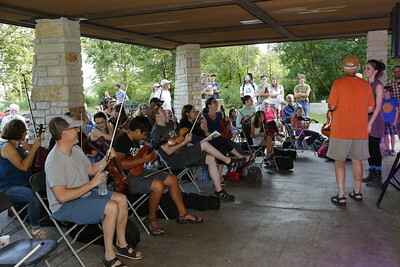 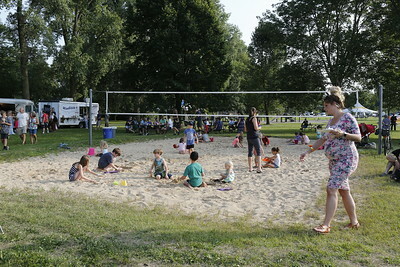 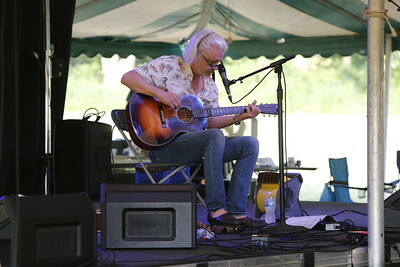 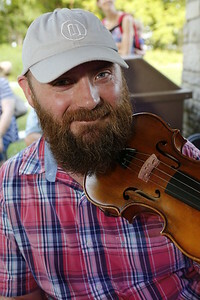 The 15th Sugar Maple Traditional Music Festival https://sugarmaplefest.org/was held August 3rd & 4th 2018 at the Lake Farm County Park, Madison, WI. 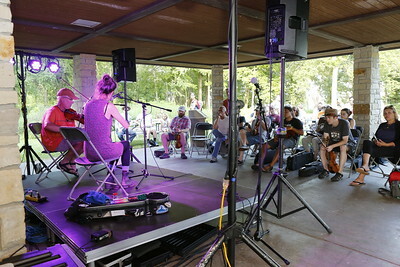 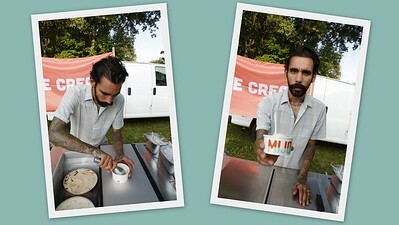 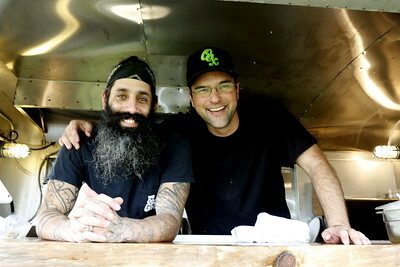 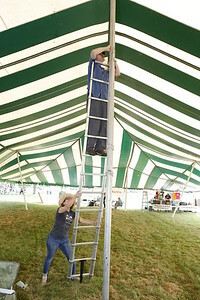 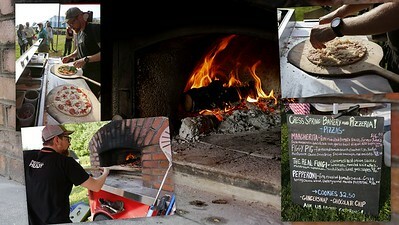 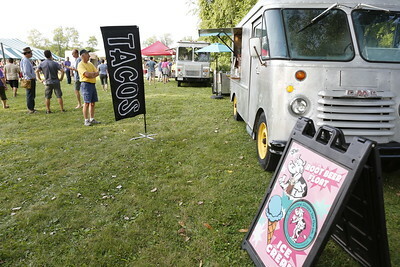 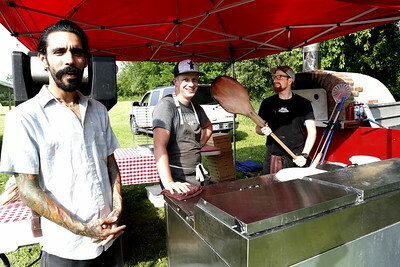 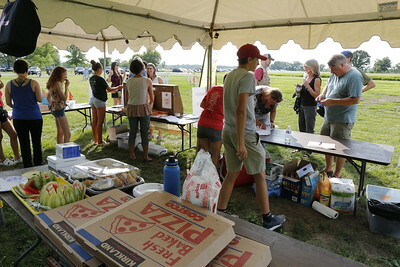 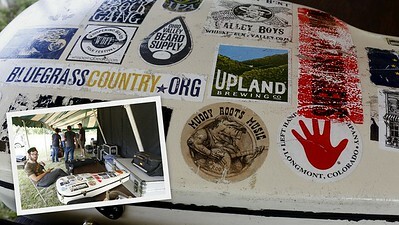 https://parks-lwrd.countyofdane.com/park/LakeFarm Here are images captured over the two days including the Main Stage Performers under the Big Top Tent, Roots and Reason Stage Workshops, Jamming under the Jam Tent and this year for the first time - Musical Yoga & Boulders Climbing Wall & a Make Your Own Instrument Workshop with Music Con Brio. 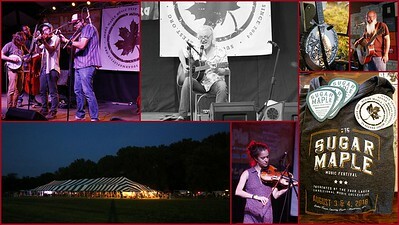 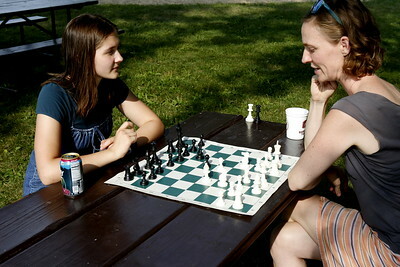 Eat, drink, dance, play a fiddle, climb a boulder, play in a sand box, tap your foot into the wee hours.